With NAMM 2018 just around the corner, brace yourself for lots of exciting gear releases. Just announced, Pioneer DJ has unveiled the new DDJ-1000 4-channel controller for dedicated use with rekordbox dj. 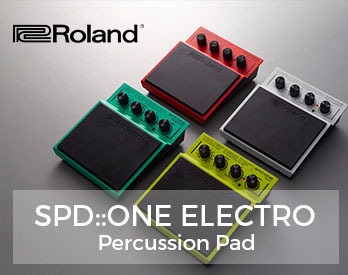 The controller is said to be Pioneer’s lowest latency controller to date, and has features like jog wheel displays, a highly durable MAGVEL Fader, 14 Beat FX, and 16 multicolored performance pads. With a portable, compact design, the DDJ-1000 has a layout inherited from the flagship CDJ and DJM that makes using rekordbox dj feel similar to playing from USB drives with an NXS2. 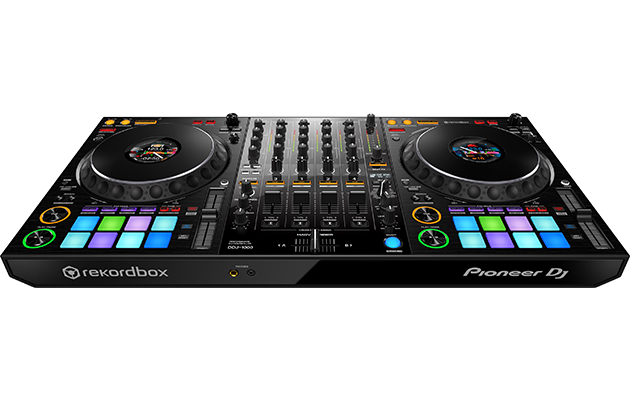 The controller was designed to help you get the most from the new features coming to rekordbox dj following the release of the latest version of rekordbox (ver 5.1). 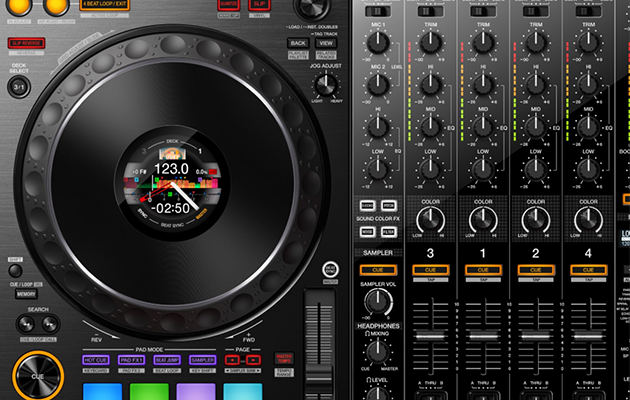 The jog wheels are adopted from the flagship CDJ-2000NXS2, but have high-definition LCD screens that allow you to keep your eyes intuitively on the deck. 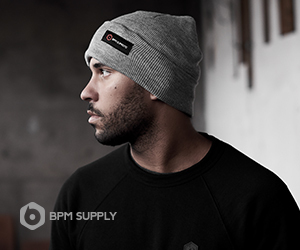 Check playback time, BPM, waveform, playback position, hot cue and loop points all on the display. Available from mid-January for $1199 USD, the DDJ-1000 comes with a bundled license key for rekordbox dj. If you own a license key for one of the rekordbox Plus Packs (rekordbox dj, video or dvs), you can upgrade to the new version of the Plus Pack for free. Check out the official intro video featuring Deejay Irie to see more features and visit the Pioneer DJ website to see all specifications. 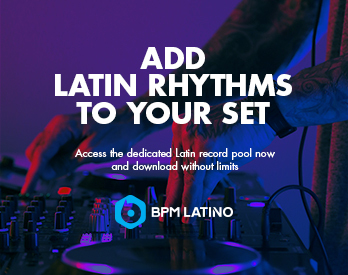 Download all of the best tracks and versions on BPM Supreme.